In practice, the following principles will underpin and will be be applied as far as possible to the fundraising activities of the Diocese. They will be drawn to the attention of all those involved in fundraising on behalf of the Diocese. Donors and potential donors will be treated with due respect at all times. Communications with donors and potential donors will conducted in a manner which is clear, open, honest and respectful. Those involved in fundraising will seek to be mindful of and sensitive to any particular need that a donor may express and will strive to respect the wishes and preferences of individual donors wherever possible and reasonable. All gifts will be acknowledged and enquiries will be responded to promptly. Donors’ and potential donors’ confidentiality will be respected and safeguarded at all times. All personal data will be held securely and in compliance with prevailing Data Protection legislation. Personal data will never be passed on or sold to any third party. No-one involved in fundraising, whether directly employed or working in a voluntary capacity shall solicit or accept commissions, bonuses or payments for fundraising activities on behalf of the Diocese without the prior knowledge and consent of the Diocese. Those involved in fundraising activities on behalf of the Diocese, whether in a professional (i.e. paid) or voluntary capacity, should use their discretion and judgment to act appropriately in the best interests of each potential donor with whom they come into contact. If it is apparent to that a potential donor is not able to make a decision about a donation (i.e. that they lack capacity or are in vulnerable circumstances) then the donation should not be accepted. If a volunteer or staff fundraiser reasonably believes that an individual is unable to make a decision due to lack of mental capacity or vulnerable circumstances, they should not accept a donation from that person. 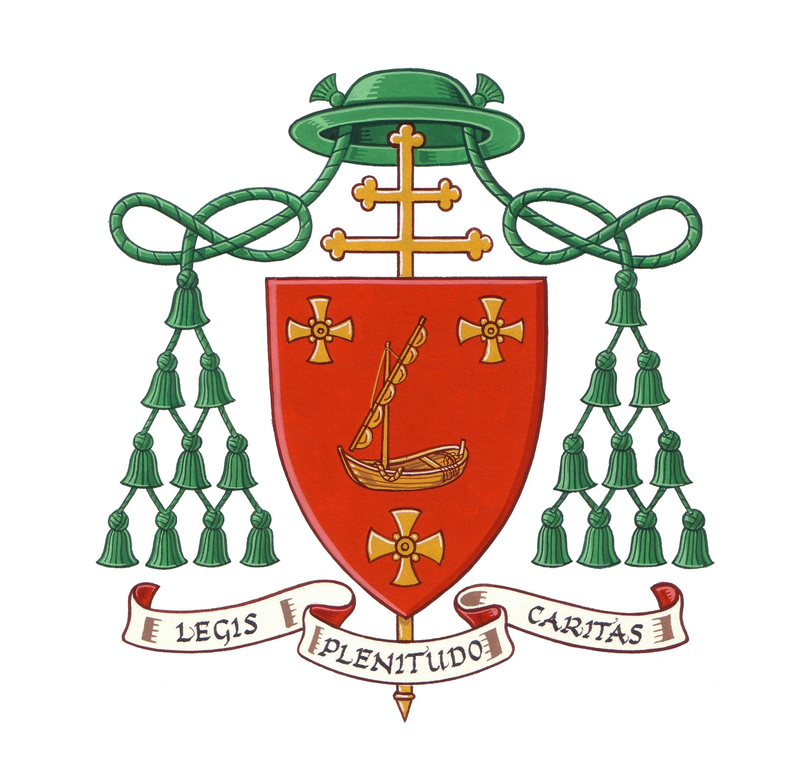 If the donation has already been made, and at the time of donating the individual lacked capacity (and the Diocese subsequently receives evidence of this) the donation should be returned. Examples of indicators which could mean that an individual is in a vulnerable circumstance or needs additional support could include: – Physical and mental medical conditions (both permanent and temporary conditions) – Disability – Learning difficulties – Times of stress or anxiety (e.g., bereavement, redundancy) – Financial vulnerability (where a gift from a donor may impact on their ability to sufficiently care for themselves or leave them in financial hardship) – English not being the donor’s first language – Evident influence of alcohol or drugs – Where people live (for example, in supported housing).